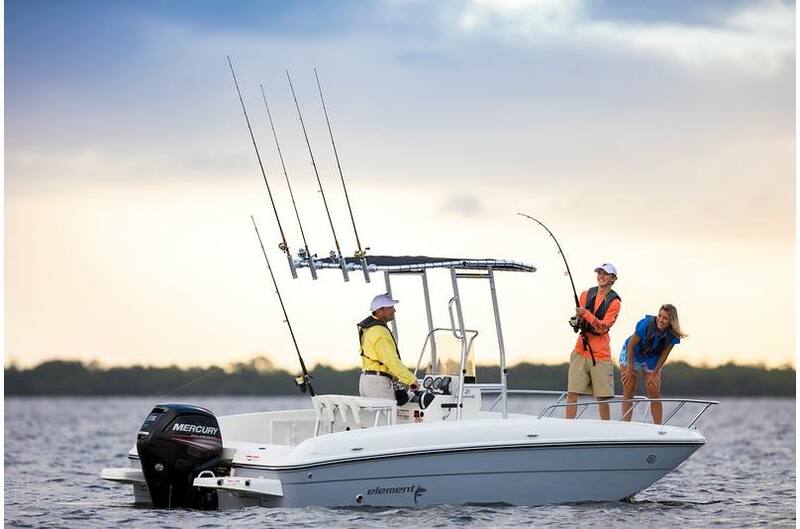 It's the boat fans of serious bay and backwater action have been waiting for. 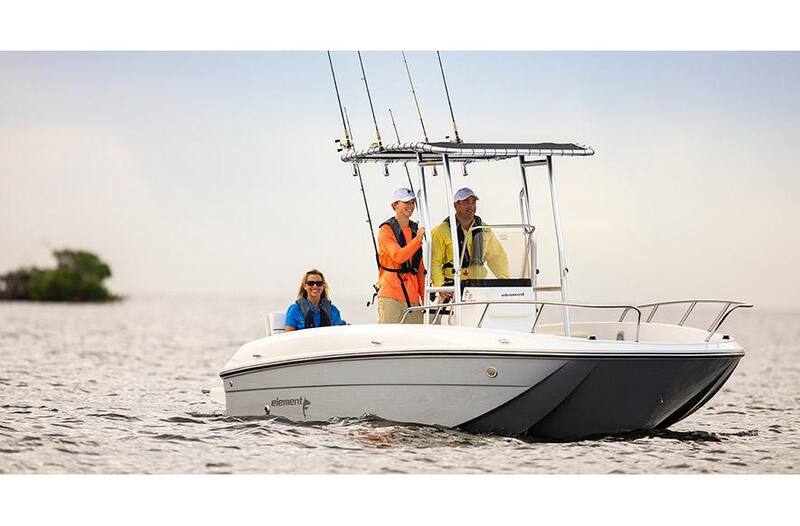 With a 21-foot LOA and nearly 8 feet of beam, the new Element F21 makes the most of its size—and your boating dollar. 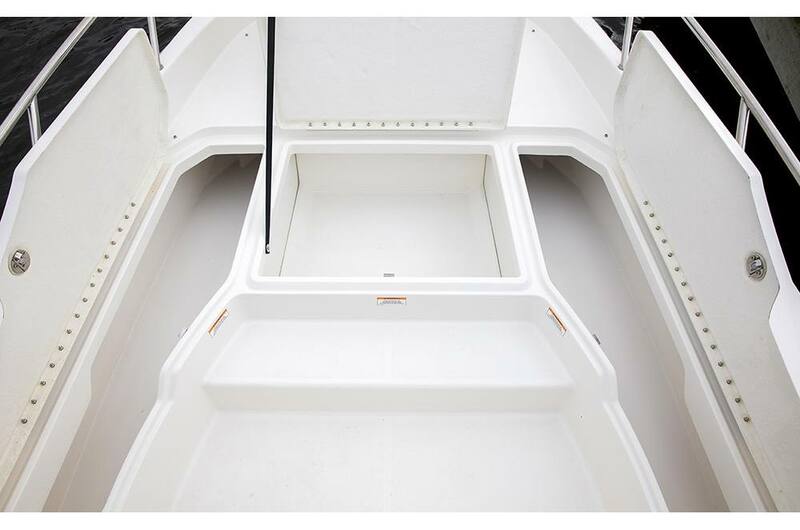 Its large fore and aft decks are awesome fishing platforms with loads of storage beneath. 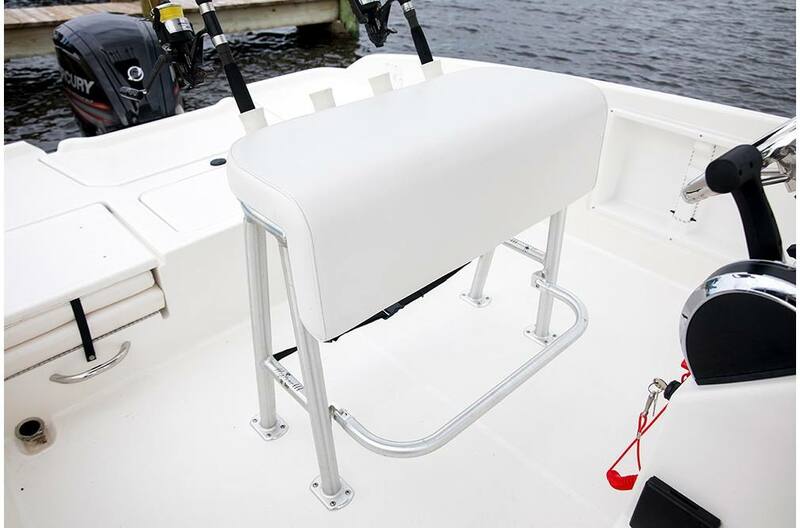 Aft flip up seating quickly folds out of your way when its time for business. 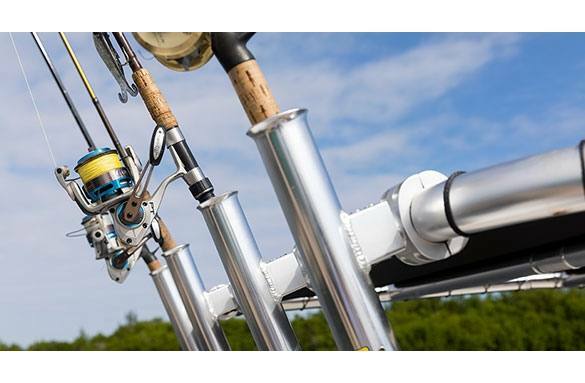 Check it out…you'll be hard pressed to find more boat for the money anywhere.